This probably isn’t the news you wanted to hear – the reasons why your Amazon FBA business could fail. No one likes to focus on the negative. We would all much rather hear the good parts of any story about running an FBA business – the money you can make, the big house or the fancy car you can buy with your FBA earnings, how easy it all is, and on and on and on. While it’s true that you can make a great income with an Amazon FBA business, it’s also true that it’s hard work to set it up correctly. And it’s not a given that you will succeed. 1) They fail and their business never really takes off at all. 2) They experience a little success, but plateau and never really learn how to grow to a full-time income. 3) They experience great success as an Amazon seller and are able to build their business to whatever income level they desire. 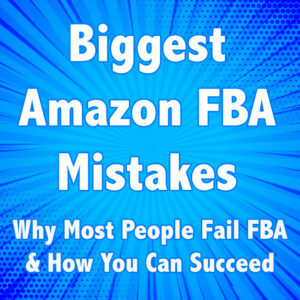 I would be remiss if I only told you the positives of the Amazon FBA program and didn’t warn you about the reasons behind most instances of sellers failing at FBA. I want you to be firmly in the third category I just mentioned above, so I want to make sure you’re informed. If you’re turned off by the negative tone of this post’s title, don’t worry. I’m also planning to tell you how you can avoid these stumbling blocks and turn other folks’ mistakes into your success! Anyone who knows me knows I’m an optimist at heart and I live day in and day out with an abundance mindset. I want to help you learn how to succeed, not discourage you from trying. 1. You bought the lie that Amazon is easy. Now, becoming an Amazon seller isn’t the hardest job out there, and it doesn’t take a brain surgeon to figure it out. 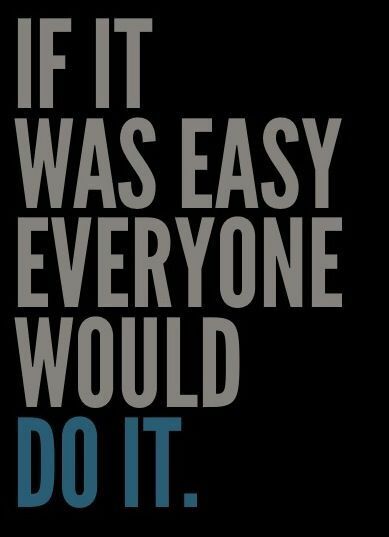 But it does require mental effort, and it does require work. Many, many, many people sign up for an Amazon seller account thinking it’s going to be an easy way to make money, and they quickly find out that’s just not the case. Becoming a serious FBA seller requires work. It requires sacrifices of different kinds. It has a learning curve. You can’t just sign up for an account, scan any item in Target with your phone, and then send it in to FBA and see the profits roll in. You have to learn about the different Amazon categories and restrictions, about Amazon fees, about how to find profitable niches, and so many other aspects of selling. It’s very doable, and the more you learn, the more you can earn – but it does require effort and sacrifice to learn what it takes to succeed. It requires a long-term perspective. Amazon selling is not a get-rich-quick scheme. 2. You’re doing everything yourself. Burnout is a huge factor in Amazon sellers failing at this business. You might start out strong and see some early profits, but you quickly find out just how much energy and effort will be required to maintain the same level of sales and profits. You’re waking up early, working long hours, and your hourly wage doesn’t turn out to be any better than working a decent job (except now that you’re running your own business, you don’t have healthcare benefits!). 3. You’re only looking at today’s data. 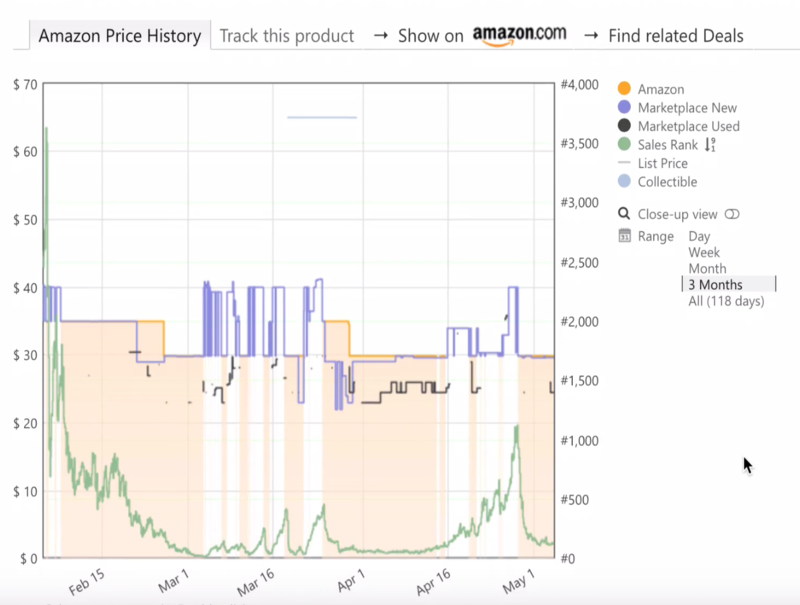 If you buy inventory based solely on today’s Amazon sales rank and today’s Amazon price, your business is going to fail. You will end up spending a lot of time and money building up your FBA inventory, only to see it sit and grow stale in the warehouse. 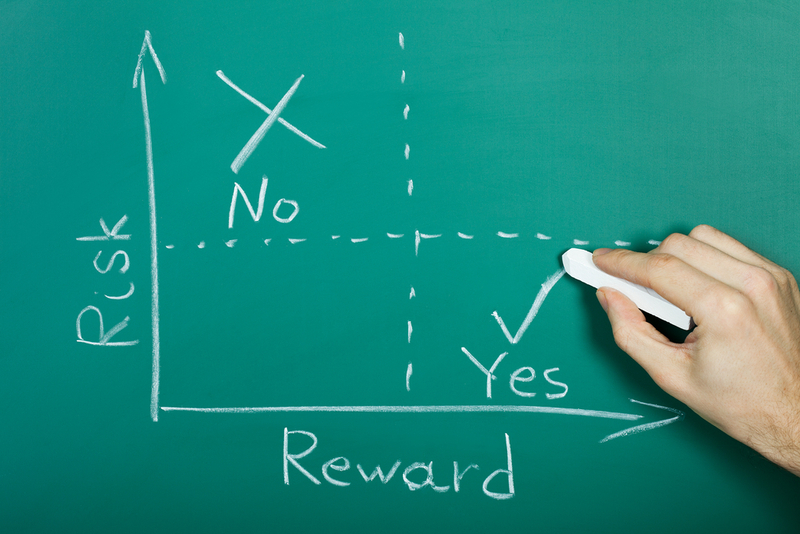 You will watch numerous sellers come in on a product as your competition, and you will think those other sellers are tanking the price – when in fact, you bought the item at a high point in price when other sellers were out of stock, and the “tanking” price is just the price falling back to equilibrium with supply and demand. You will have high long-term storage fees, and you will have to remove large amounts of inventory to liquidate at a loss. Sounds grim, right? 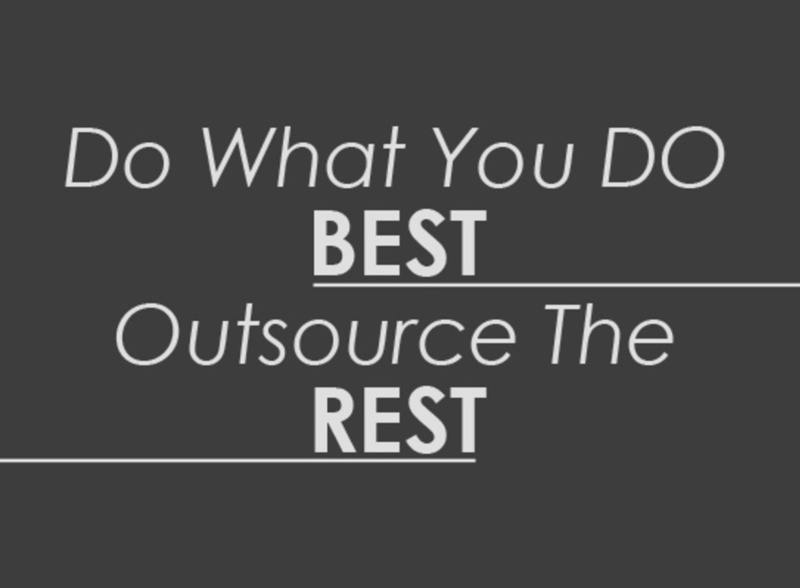 But there’s an easy solution: Start making your sourcing decisions based on historical pricing and sales rank data. This will require using Keepa or CamelCamelCamel data to make sourcing decisions. You can get started learning more about how to read Keepa graphs at this blog post and how to read Camel graphs at this blog post. 4. You’re not taking calculated risks. Any time you’re spending your time, money, and effort to grow a business, there is the potential for failure. There is risk involved. It’s virtually impossible to succeed at business without taking some sort of risk. The reason we even consider taking risks is that we see a potential payoff for stepping out and trying something new. If you’re not willing to take calculated risks (not dumb, uninformed risks, but educated, calculated risks), you won’t see business growth. For example, if you’ve only ever sold books and you’re just too afraid to try another Amazon category, you’re passing up a calculated risk that could potentially bring great profits to your business. If you take the time and money to learn a new category, you risk failing and not doing well in that new category – but you’re also risking losing out on an awesome new stream of profits in your FBA business. My advice is to always take calculated risks early on when the stakes are low. Try out new categories, new strategies, new techniques in your business when it doesn’t take a huge investment of time or money. Failure is inevitable at some point in our businesses, so do the research, take a risk, and potentially learn from the ensuing failure when the money involved is minimal, not when the stakes are high. 5. You’re not turning knowledge into action. This one is simple. You like to be a perpetual learner. In and of itself, that’s not a bad thing – we should never stop learning if we want our business to grow. But if you’re perpetually learning and never taking action, you’re just spinning your wheels. You’re acting like you’re doing something for your business, when really you’re just wasting time. 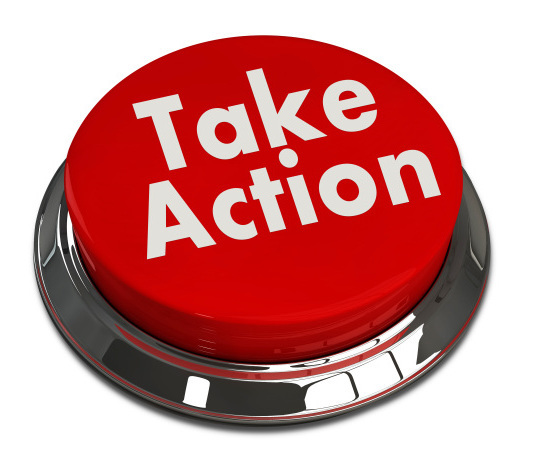 If you take a course, finish the course and put it into action before you start taking another course. If you read a helpful how-to book, implement those new strategies before you start reading the next book. Don’t get shiny object syndrome and become distracted by always trying to learn the next new fancy strategy. Put your knowledge into action. 6. You’re not willing to invest money in your business. I get it that we all want to save money whenever possible. I get it that when we’re starting out at FBA, every dollar that can be reinvested in inventory is important. 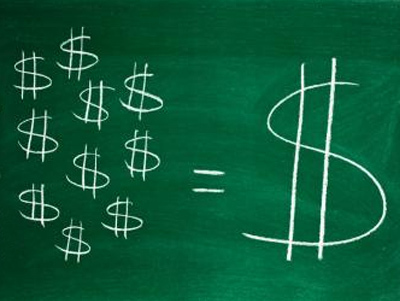 But the old adage is absolutely true: You have to spend money to make money. At a certain level of business, you have to spend money on tools, services, and fees in order to make more money at Amazon FBA. You can’t always have the mindset that you can just scrape by using only free apps or programs. You will be missing out on so many helpful, time-saving features if you aren’t willing to pay for quality services and programs. When you’re just starting out, be very picky about what you spend money on – but don’t expect to continue running on such a lean budget as your business grows. 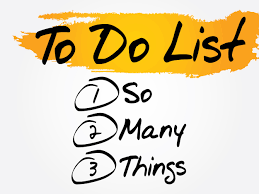 You will need to invest in tools/services that will buy back your time from doing menial tasks so that you can spend more time on highly profitable tasks, like sourcing great inventory. What about you? Which of these mistakes are you having the hardest time overcoming? Did anything in this blog post surprise you? How were you able to overcome some of the mistakes listed above? I’d love to hear your input on how you were able to get past these roadblocks to achieve success. Leave a comment below and share your thoughts. So many people start selling on Amazon and end up quitting. This doesn’t have to be your story. I’m here to tell you it’s totally possible to overcome all six of the above mistakes, and I’d love the opportunity to show you how. 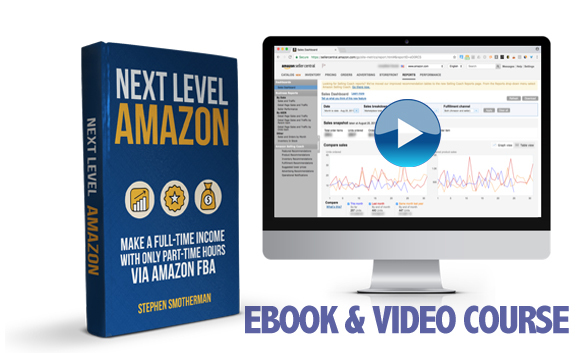 If you want the proven roadmap for how to get past the above mistakes and insure long-term success with your Amazon FBA business, then I highly suggest looking into our newest course, Next Level Amazon: Make a Full-Time Income with Only Part-Time Hours via Amazon FBA. In this course, I’ll show you the six essential steps of finally making a full-time income with only part-time hours via Amazon FBA. If you’re tired of not seeing the growth you expect in your Amazon business, then it’s time to make a change that will have a long lasting impact on your success. 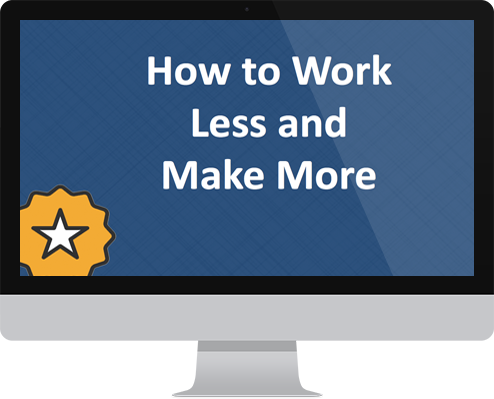 In Next Level Amazon I outline everything you need to know in order to work less, but make more take-home pay. It’s a strategy that has helped so many people go from working 60-hour weeks just to make ends meet… to truly only working 20 or so hours each week, while still bringing home a full-time paycheck. The course will help you upgrade your skills, outsource most of your Amazon business, master your mindset, protect your success, transition to full-time FBA, and experience continued success. This course is not just filled with theory or speculation, but includes the proven strategies that have helped me (and thousands of others) turn about 20 or so hours a week of work into a full-time income. Yes, it’s totally possible! I LOVE this! In a few months, I’m going to revisit this quote and get some help so that I can keep myself free to be “the brains of the operation”! And this is SO true! Someone mentioned to me a specific tool just a few days ago. I was thinking how expensive it was and yet I then went on to spend 2hours to do what that tool could have done automatically for me! Time is money and I could have spent a dollar and had the evening with my husband instead. Yes, it’s amazing how much more freedom you can find in your life when you outsource your “easy” work and when you use awesome tools that cut your work time down dramatically. 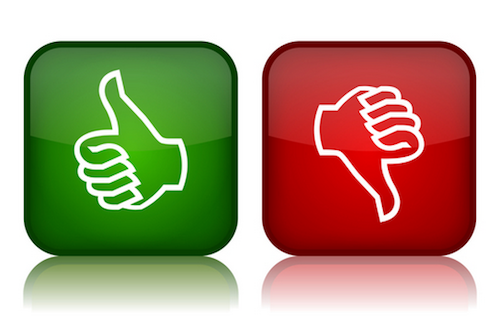 Thanks for sharing your comments! I enjoy all your posts, and this one more than most! In fact, these 6 points could easily be expanded into an ebook. Keep up the good work! Thanks, Ken! Well, these 6 points are included as a part of our new course, Next Level Amazon: Make a Full-Time Income With Only Part-Time Hours via Amazon FBA. We go in depth on how to overcome all of these mistakes and so much more in order to take your Amazon business to the next level. I started in December 2017. I jumped from many categories trying to figure out where I would feel most comfortable. Being gated in a lot of brands and sub-categories kept me frustrated and it felt like I was wasting my time. Meanwhile I learned how to do bundling and currently enrolled in a course. The beginning of May I was fed up and was ready to quit. A week or so later, Amazon ungated me in most of the sub-categories! I went from $500.00 to close to $1000 a month and jumped to $3000 in 30 days and I will hit $2000 easy this month of June. It goes to show that people can be so close to a goal and quit when your breakthrough is up ahead. I will take your advice and finish and implement what I am learning in this course first before jumping to another one. I have a goal to fully learn Keepa and CCC. Thank you so much. Happy to have found your blog and Youtube Channel. An amazing story or persistence and resiliency! Way to go! You’re set up for long term success now.